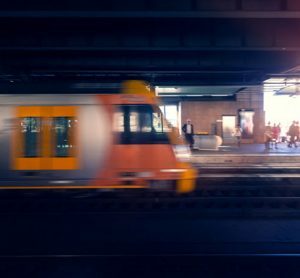 The ways in which passengers pay to use public transport are in the midst of a seismic shift centring around new smart technologies, from contactless payments to the use of Bluetooth. 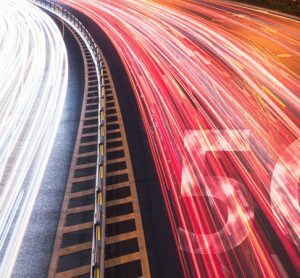 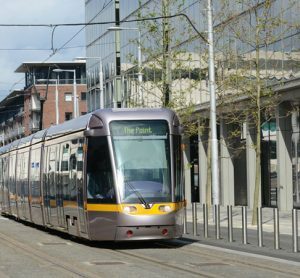 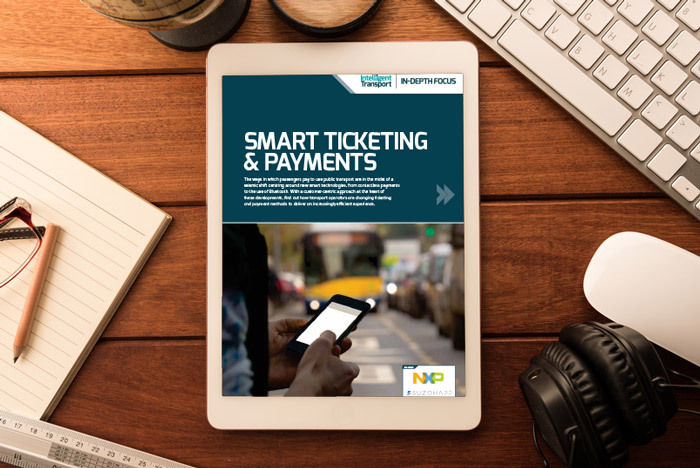 With a customer-centric approach at the heart of these developments, find out how transport operators are changing ticketing and payment methods to deliver an increasingly efficient experience. 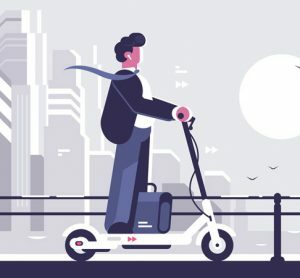 Advancing technology: friend or foe?